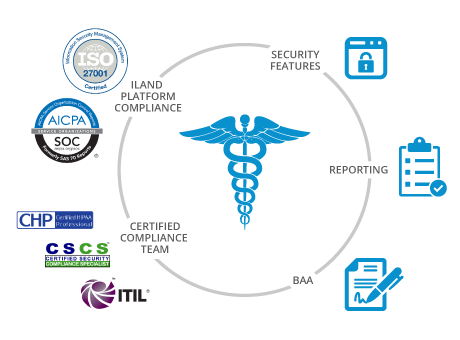 iland’s cloud hosting for HIPAA compliance is built from the ground up with security features, reporting, adherence to a BAA (Business Associates Agreement), and professional services to ensure that Healthcare companies in the US can leverage all the benefits of cloud computing while meeting the requirements of HIPAA in a hassle-free way. 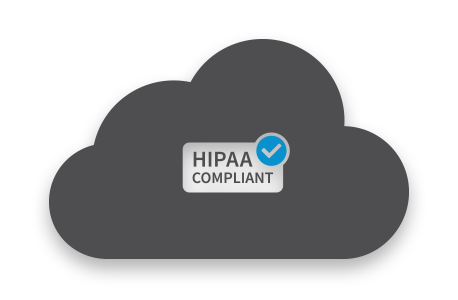 The iland Secure CloudSM platform provides advanced security and on-demand reporting features that smooths the way for healthcare companies to get the data they need to show compliance with HIPAA regulations. All reporting is available on-demand to our customers through the iland iland Secure Cloud ConsoleSM. To support the growing compliance requirements of our customers, iland infuses everything we do with an eye for compliance – and this extends to our platform as well. 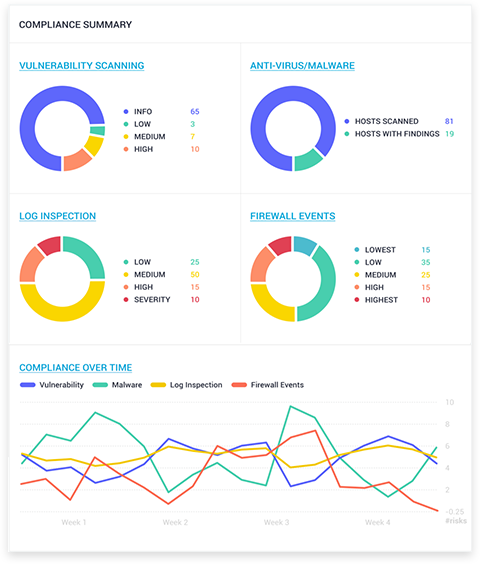 The iland platform adheres to ISO 27001, SOC2 and HIPAA standards so that our healthcare customers can confidently move forward with their cloud initiatives. From our platform to advanced security features to reporting and professional services, iland has HIPAA compliance covered for US healthcare companies. Professional services from the certified iland compliance team are available via a straight-forward monthly pricing plan with the option for additional consulting hours if required.